Games are fantastic. They’re fun, provide a healthy competitive outlet, and most importantly, they teach us to make better decisions. I’ve been a poker player for over ten years and it continues to be an integral part of my life. Poker is the ultimate game of wits. It pits players of all ages and genders against each other, testing everything from their logic, psychology, maths and nerves. I’ve been fortunate enough to compete in some of the biggest tournaments in the world, and am proud to say I’ve won both European Poker Tour and World Series of Poker Championship titles along the way. I’m proud to have been a member of Team Pokerstars Pro for the last six years. PokerStars is the largest poker site on the planet and offers the biggest and best tournaments, both live and online. A premier live event is the PokerStars European Poker Tour (EPT). It’s the biggest poker tour in the world, and it’s where my life changed forever. By 2010, I already had a few cashes and was starting to make a name for myself in poker. But at the EPT San Remo event, I entered the record books. 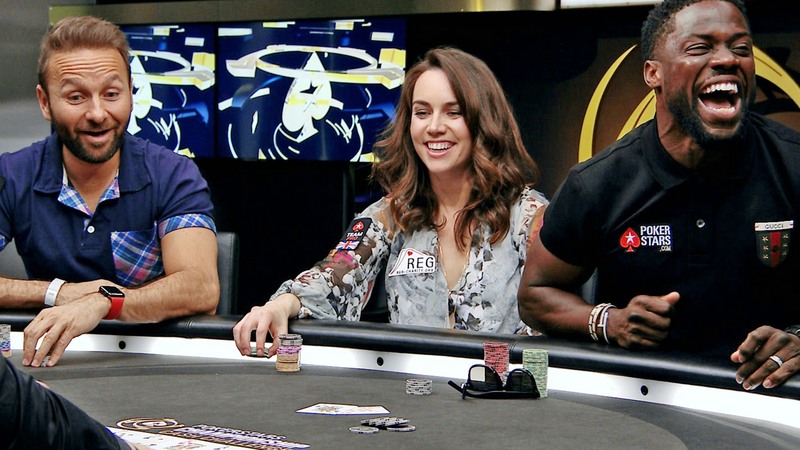 I somehow fought through 1,240 competitors, into the money, to the final table, and finally the top spot – winning all the chips and a huge first prize of $1,698,300.